The Bordeaux Begles supporters go wild as Lucas Meret successfully kicks the conversion. 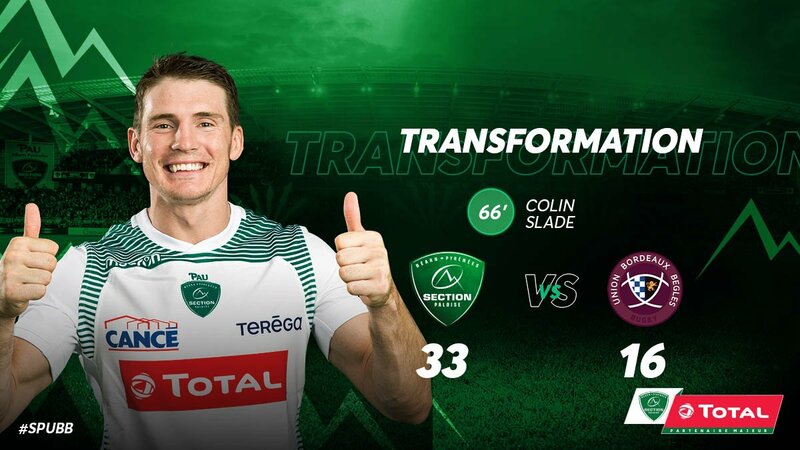 Blair Connor scores a try for Bordeaux Begles. The touch judges raise their flags as Antoine Hastoy kicks the conversion. Bordeaux Begles sub Afaesetiti Amosa comes onto the field. Jefferson Poirot departs for Bordeaux Begles. Daniel Ramsay comes on for Pau. Julien Delannoy leaves the field. Bordeaux Begles decide to make a substitution, with Lucas Meret getting some game time. 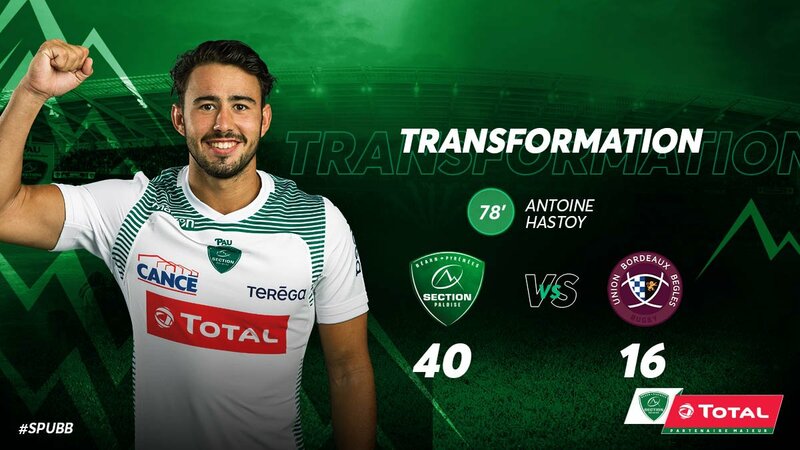 Bordeaux Begles decide to make a substitution, with Baptiste Serin being replaced. Bordeaux Begles make a substitution with Yann Lesgourgues coming on. Bordeaux Begles make a substitution with Brock James coming off. Bordeaux Begles sub Clement Maynadier comes onto the field. Adrien Pélissié departs for Bordeaux Begles. 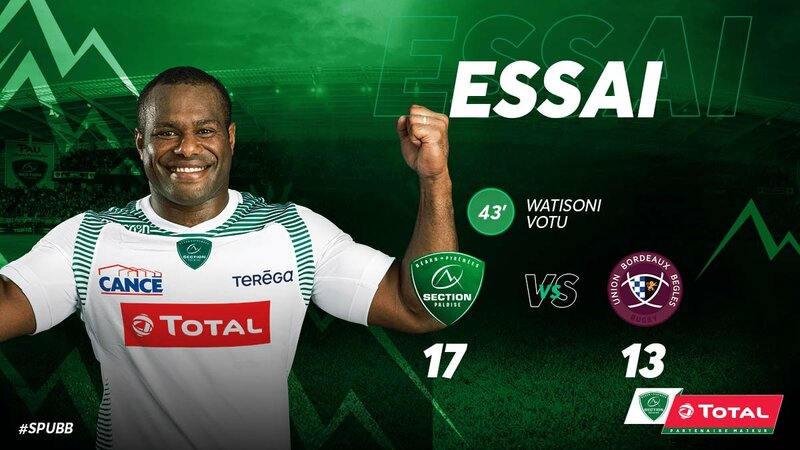 Seta Tamanivalu comes on for Bordeaux Begles. Eto Nabuli leaves the field. Colin Slade adds the two points for Pau. 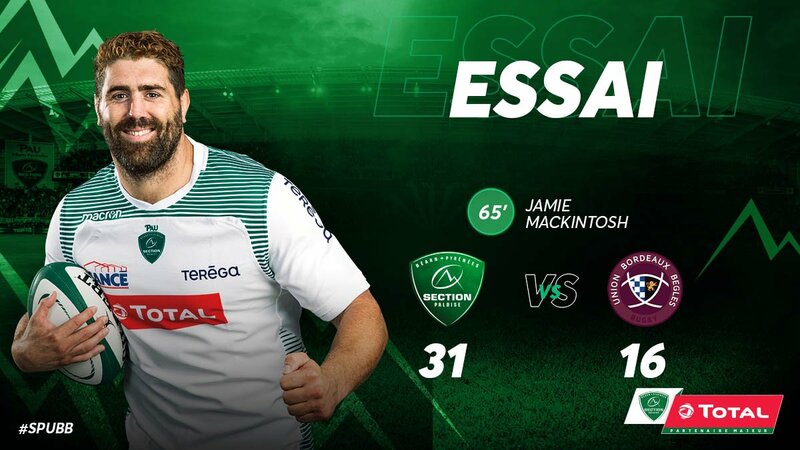 Jamie Mackintosh scores a try for Pau. Pau decide to make a substitution, with Jesse Mogg getting some game time. Pau decide to make a substitution, with Charly Malie being replaced. Colin Slade does the business as his conversion attempt goes over. Jefferson Poirot (Bordeaux Begles) is shown a yellow card. Baptiste Serin makes no mistake with that penalty goal attempt. Baptiste Serin kicks the penalty. Lourens Adriaanse scores a try for Pau. Baptiste Serin has kicked a penalty goal. Beka Gorgadze (Bordeaux Begles) is shown the red card. Penalty goal attempt from Baptiste Serin has the distance but not the direction. 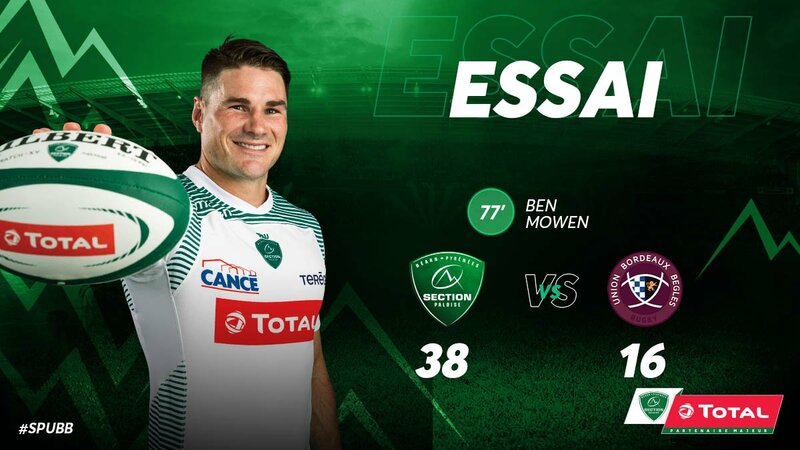 Baptiste Serin has kicked a conversion. 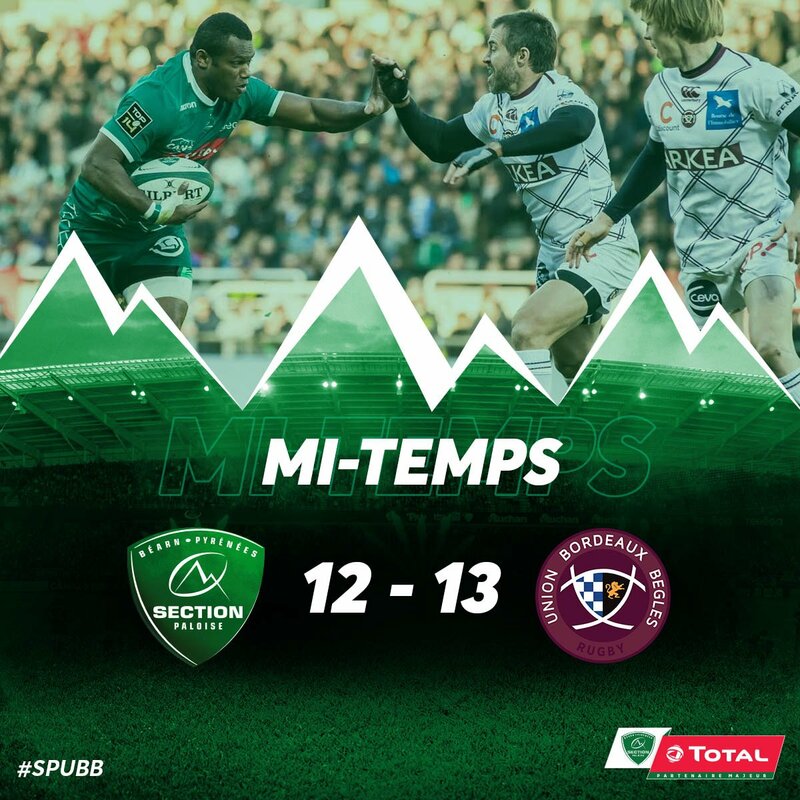 Alexandre Roumat scores a try for Bordeaux Begles.